PRESENTS beautiful Show dogs and lovely pet/companions. If you are looking for either, you have come to the right site. 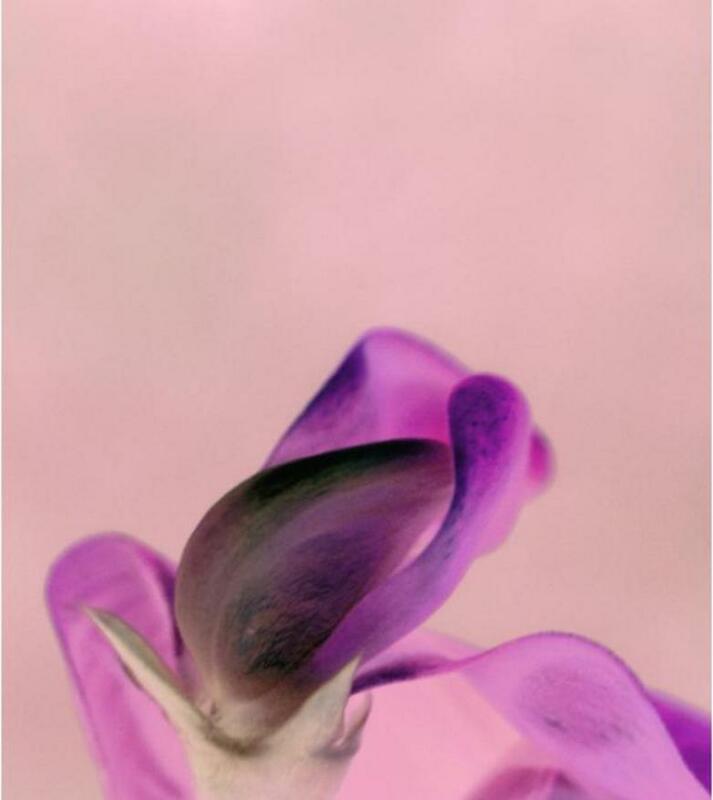 Browse and I am confident you will enjoy them as much as I do. Thank you for visiting. "The Breeder of Merit Program honors breeder/exhibitors' dedication and hard work as they continue to produce dogs that are healthy, capable, and beautiful. 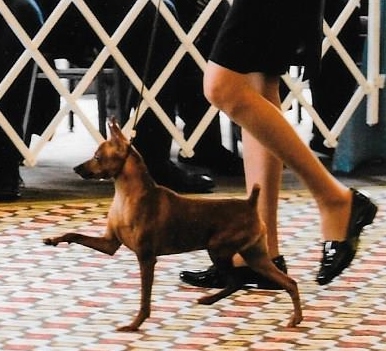 The foundation of today's AKC, Breeders of Merit have the power to influence, guide, and teach future breeders, exhibitors, and all purebred dog owners." 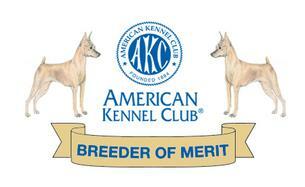 'I am honored to be a BREEDER OF MERIT! Passion And Hobby is Good For The Soul! This is Cheristar's Dangerous Woman or "Ariana" showing in NY. Featuring Cheristar's I Am Cybill Shepherd or just "Cybill". 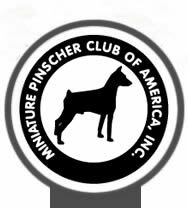 * In order to promote and preserve this breed, all of my breeding stock is health tested and CHIC certified prior to reproducing.